We don’t even need to say what we’re talking about on the show this episode, you already know it – Arvind Gupta. 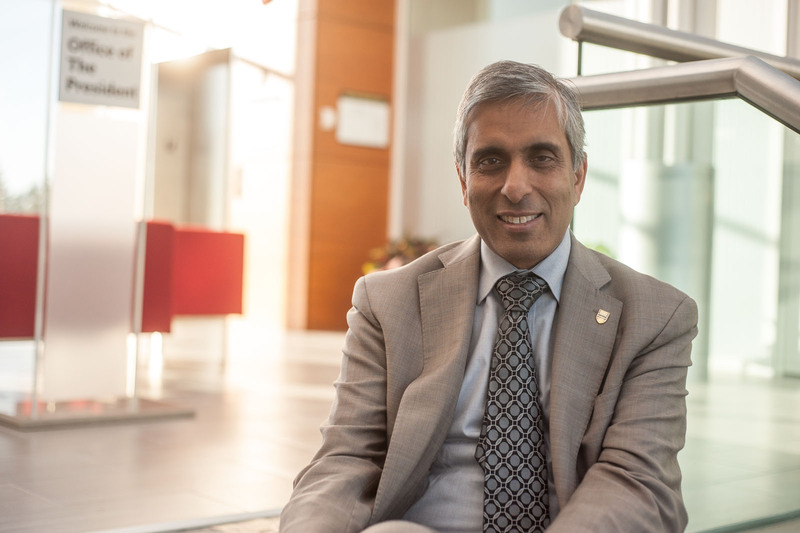 We snagged an interview with Dr. Gupta during his media blitz on Thursday, and we’ll also hear from student Senator Gurvir Sangha and Faculty Association president Mark Mac Lean. SUBSCRIBE to the podcast feed by searching for “UBC Insiders On Air” in iTunes, or by putting this RSS link into your favourite podcast app. DONATE to CiTR, UBC’s radio station where we produce our show. Their annual fundraising campaign is coming up soon, and you should support them, and us! On Monday, UBC released an 861-page document dump responding to all of the FOI requests made in the wake of Gupta’s resignation. On Wednesday, Gupta broke his silence and started dishing on how the Board of Governors really operates. He went on a media blitz for the next day afterwards. On Thursday, the UBC Faculty Association released a letter outlining how UBC had violated Freedom of Information laws and called for an external review of the Board. In non-Gupta news, Senate voted last week to remove Science pre-requisites from the Medical School admissions process. We also discuss the story about in indigenous professor at UBC fighting the university in the Human Rights Tribunal over being denied tenure.